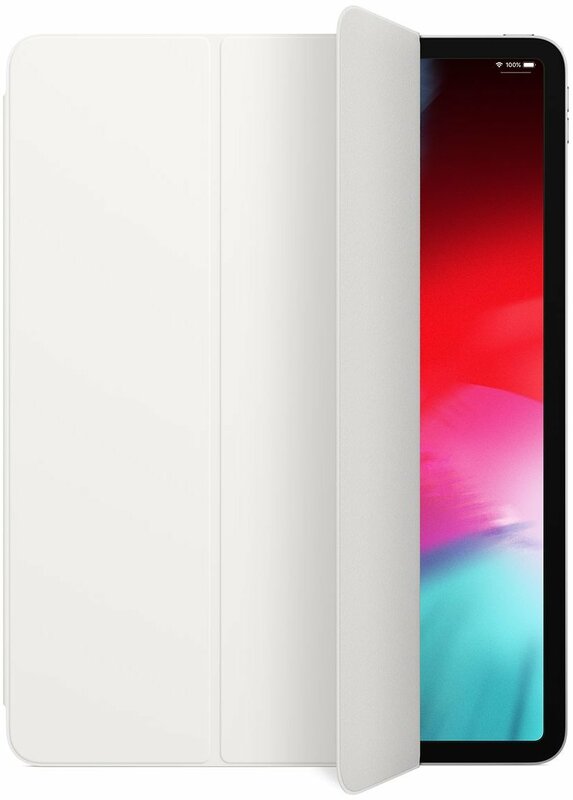 Apple has introduced a brand new iPad Pro, including a redesigned 12.9-inch model that shrinks down everything about the device except the display. It's shorter, thinner, and shallower, and now packs USB-C instead of Lightning. All of this means that there are some brand new accessories to think about, and here are some of the best you can order right now. If you're planning on doing any drawing, sketching, or handwriting, then you're going to want the new Apple Pencil to go along with your new iPad Pro. 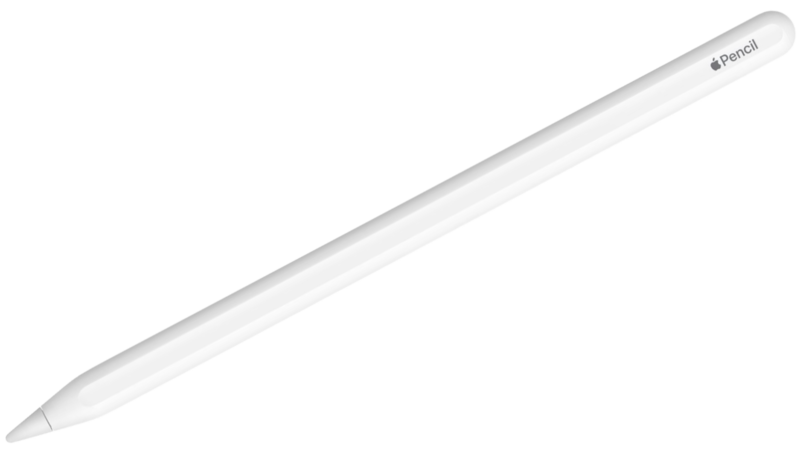 It's the very best stylus for the task on the market, no question about it. 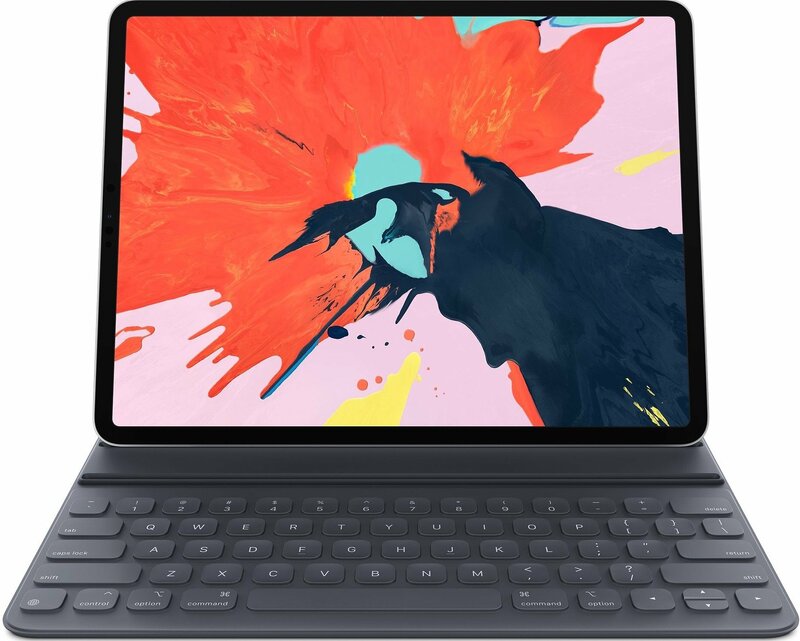 Apple's official keyboard case for the new iPad Pro, the Smart Keyboard Folio protects both the front and the back of your iPad, and features two viewing angles, one for desktop use, and one for laptop. If you don't need a keyboard, but still want to keep your new iPad Pro safe, check out Apple's official Smart Folio, which protects both the front and back of your tablet. It comes in both Charcoal Gray and White. One of the neat little tricks of the iPad Pro is its ability to charge your iPhone on its own using a USB-C to Lightning cable. This USB-C to Lightning cable from METRANS allows just that, and features a braided cloth cable which should last longer than Apple's official solution. It's also a lot cheaper. Twelve South's Compass Pro lets you extend the back leg to use the iPad as a hands-free display, or shorten it for a better angle for more productive tasks. 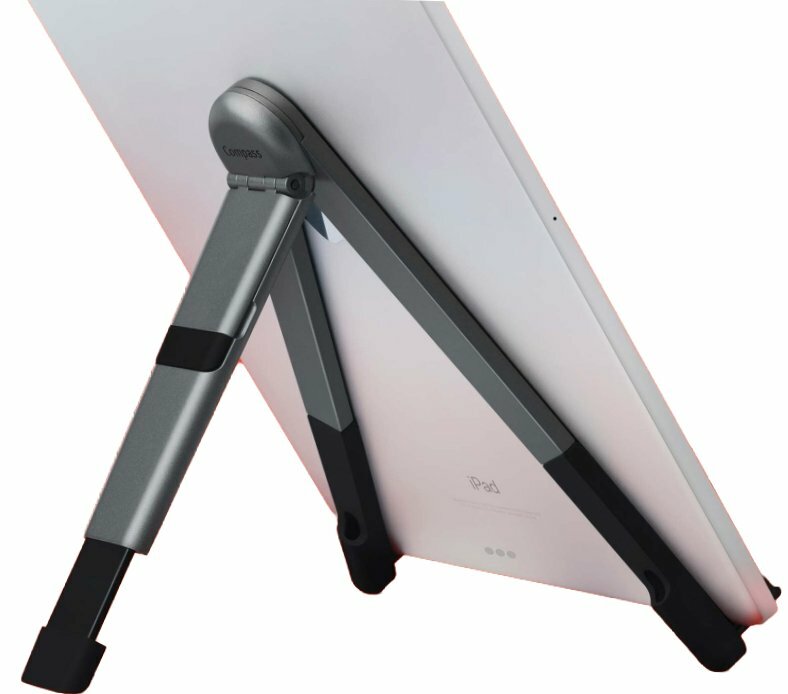 It also features a secondary back leg, letting you re-angle the iPad for easier drawing or touchscreen typing. Available in Chestnut, Chocolate, and Galloper Black, this leather bag from Pad & Quill will protect the body of your iPad Pro, with a second pocket available other important items. Great for a little extra protection on the go. 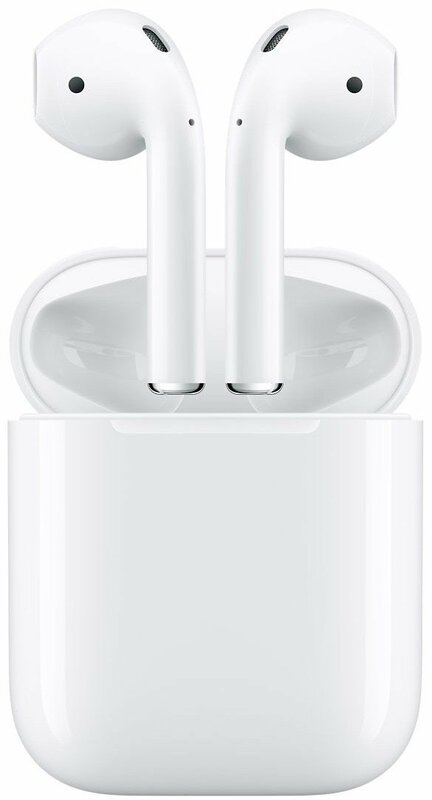 Apple's AirPods are the wireless headphones to get. They're dead simple to pair, automatically turn on when you put them in your ear, and actually sound pretty good. When looking for accessories for your new iPad Pro, you should definitely start with these. If I had to pick one to start with, I'd go with Apple's Smart Folio Keyboard, because I use my iPad Pro for a lot of my writing. If drawing or handwriting is a more important priority, definitely pick up the Apple Pencil.